Hello from the RHDJapan team and blog. The RHDJapan is back in action and most other manufacturers started back up from the 16th. 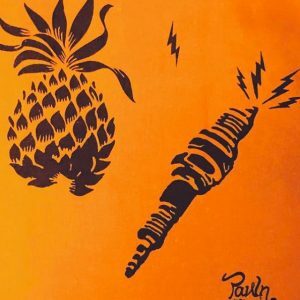 All manufacturers are expected to be back in full operation by the 20th. Expected date information for all orders placed should be updated by the 21st. For any issues with orders please contact us from the 22nd to clear anything up. Thanks to all for understanding and patience during this time of year. 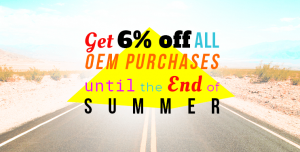 Get an additional 6% discount on ALL OEM parts ~Sept 30!